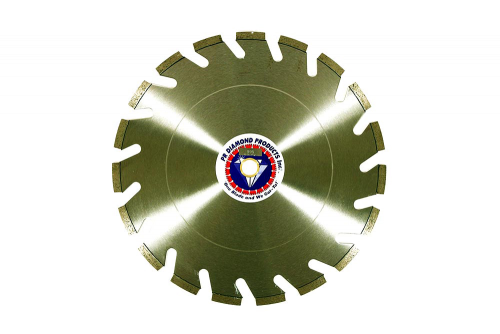 PR Diamond's # 995 Supreme Segmented Brick Saw Blade is truly a wizard on the hardest of brick with our wide U-Slot design. No more glazing over or melting through brick. Our high diamond concentration and a bronze bond allows longer life and more speed than any blade currently on the market! Don't be fooled by look-a-likes. Ask for the "Brick Wizard". 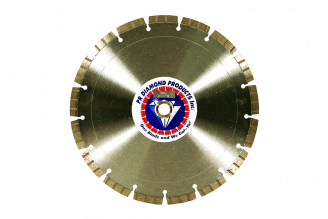 PR Diamond's Supreme Segmented Brick Saw Blade is truly a wizard on the hardest of brick with our wide U-Slot design. No more glazing over or melting through brick. Our high diamond concentration and a bronze bond allows longer life and more speed than any blade currently on the market! Don't be fooled by look-a-likes. Ask for the "Brick Wizard".